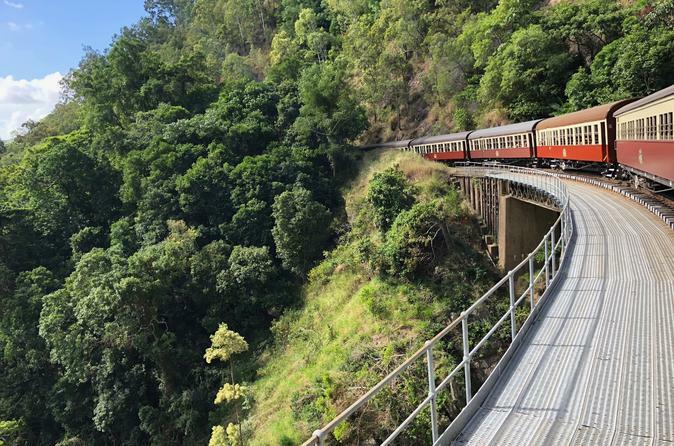 Experimente a fantástica visita à Kuranda com um ingresso "Evite as filas" para a Ferrovia de Kuranda e o Teleférico de Kuranda, além do serviço de Classe Gold na Ferrovia. Surpreenda-se com as vistas da floresta tropical e a linda costa de Cairns, enquanto desliza ao longo do Teleférico da Floresta tropical de Kuranda. Tenha sua câmera em mãos enquanto viaja pela Ferrovia de Kuranda, passando pelas Cataratas de Stoney Creek, Cataratas de Barron e Horseshoe Bend. Com bastante tempo livre para fazer compras e visitar exposições da vida selvagem em Kuranda, você aproveitará o melhor da região nesta popular viagem de um dia. Sky tram provided a great view and the train return provided great views on the return. 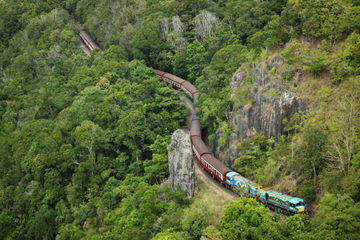 This tour only provides transportation to and return from Kuranda. The day in Kuranda is on your own. Gold Class and Hostesses were terrific and the refreshments great Scenery magnificient. AWe went up by train and returned by Skyrail. This is a must do while in Cairns. This was a splendid scenic tour. The Gold Class ticket is worthwhile doing, the staff are very friendly and provide an excellent service which is complemented by the picturesque scenery. Opportunities to get up close with native wildlife. Take the gold class train up and go straight to the Koala park while everyone else is eating after they get off the train. Take the Skyrail back down for more flexibility in schedule.  Would be 5-star if there was more coordination of what to do in Kuranda. Overall a great day with nice views. When we were there the cyclone had caused mudslides so the train wasn't running. Viator reimbursed us for only doing the skyrail both ways - which was wonderful. Only complaint about this was we were the only people not picked up at the port - other tours were!? and we needed to get a taxi. The local tour operator was waiting for us at the Skyrail though! !